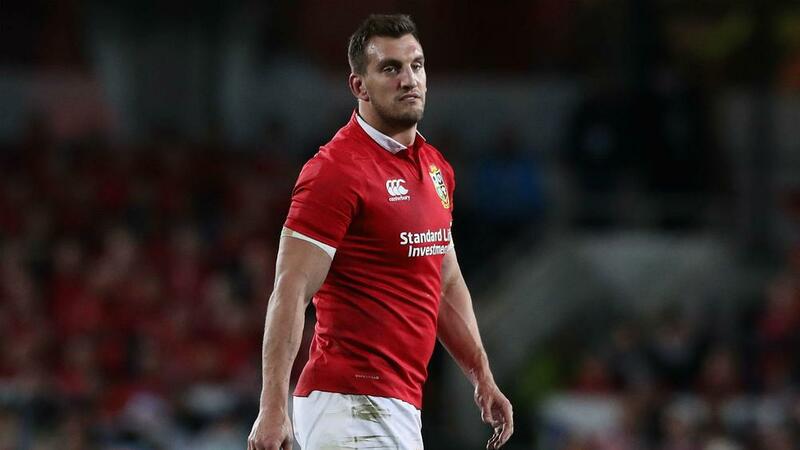 Sam Warburton announced his shock retirement from rugby on Wednesday, following a battle with injuries. The Wales and British and Irish Lions great failed to recover from neck and knee surgery, causing him to call time on a sensational career at the age of 29. Warburton led his country to Grand Slam glory in 2012 and also captained the Lions on two tours. As tributes for the flanker pour in, we pick out the best Opta statistics from his career. 79 - Warburton won 79 caps combined for Wales and the British and Irish Lions in a career that spanned from 2009 to 2017. 49 - The flanker captained Wales on 49 occasions, more than any other player. 53 - In total, Warburton won 53 Test caps as captain, with his last such game coming as a 28-year-old. No other player has led a side out in 50+ Tests before turning 29 (Will Carling the next best on 44). 2 - Warburton became just the second player after Martin Johnson to lead the Lions on two tours, after he was named captain for the 2013 tour to Australia and the 2017 series in New Zealand. The Lions were unbeaten in both series (won 2-1 v Australia, tied 1-1 v NZ). 4 - Only Johnson and Ronnie Dawson (both six) have more Test caps as captain of the British and Irish Lions than Warburton (four, level with eight players). 22 - Warburton is the youngest player to captain any side in a Rugby World Cup match, which he achieved when, as a 22-year-old, he led Wales out against South Africa at the 2011 Rugby World Cup. 7 - He is the seventh youngest player to captain Wales in a Test match, the second youngest forward to do so, as well as the youngest in the professional era. 70 - Warburton played 70 times in the Pro14 for Cardiff Blues, scoring five tries, as well as 33 games in Europe, including a victory in the 2009-10 Challenge Cup final.